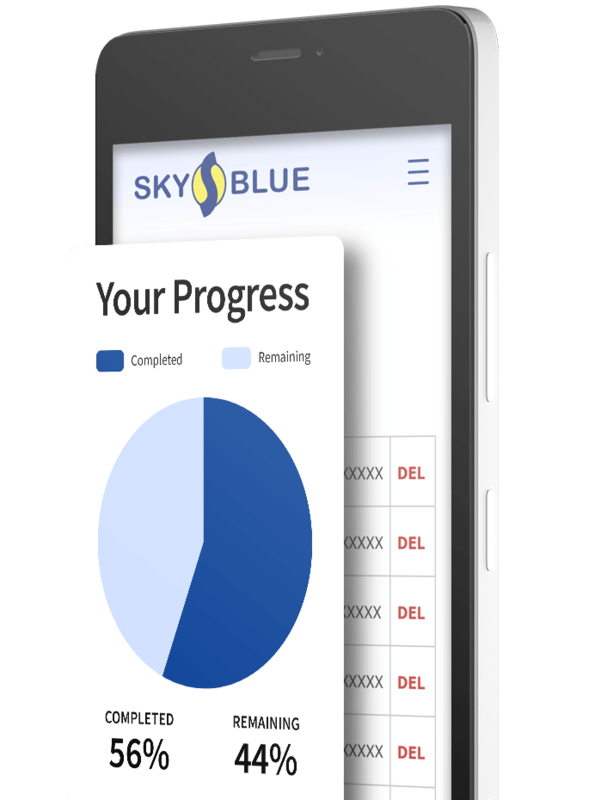 Since 1989, Sky Blue Credit has delivered the most user-friendly experience in the credit repair business. You will feel the difference from the start! Confusion be gone. You get precisely what you need, when you need it. No guesswork. No costly upgrades. Say hello to peace of mind. Our extra services are targeted, special use tools we may employ if appropriate for your situation. If you need it, we've got you covered. Extra services, no extra charges. 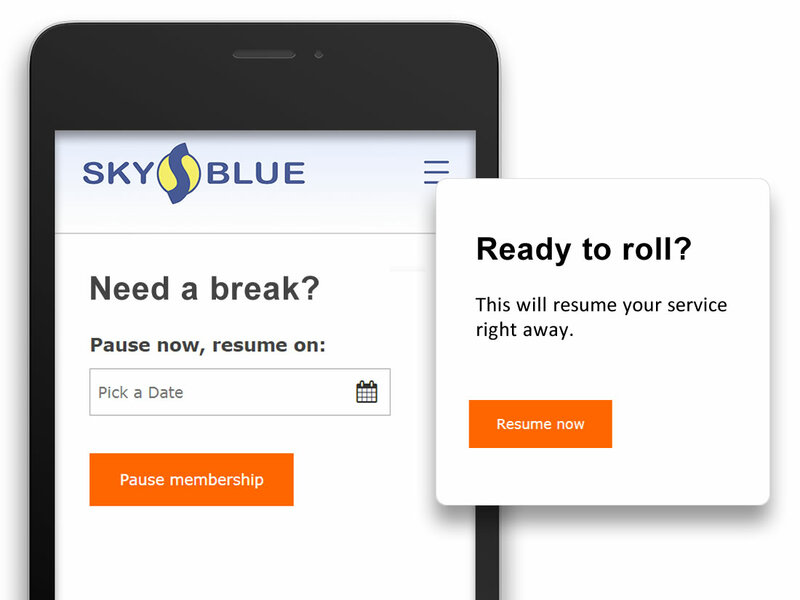 You may pause, resume, and even select your own billing date with the click of a button. Your budget is going to love you. The FICO credit scoring model puts a significant amount of emphasis on the ratio of your credit card balances to their limits. If you are enrolled in our credit repair program we will manage the dispute process on your behalf, but if you really want to see your scores improve you should start reducing your revolving balances. Get started with confidence! Our 90-day guarantee is clear and simple. And condition-free. If during the first 90 days of membership, you are not happy, we will refund your money in full. "If you are on the fence, it’s time to get off. "– Carlos D.
"This was the best decision ever. A great success! "– Emma L.